Having sensitive skin can be such a pain sometimes. This easily irritable, thin and eczema prone skin almost has a mind on its own. 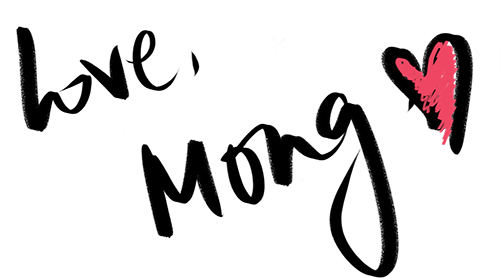 Sometimes it gets upset, sometimes enraged and angry, sometimes it becomes dull and oh, on days when it feels like it doesn't get enough moisture, it sheds (or rather, flake) too! Now, if you face the same problem as I do, we all know how troublesome it is when it comes to skincare products. We gotta be extra careful, not to use anything too harsh or too rich, and most importantly, find the right balance between keeping our skin clean AND hydrated at the same time. I've been an ardent fan of Dove and their bodywashes (in fact, DOVE was the brand my family doctor recommended me to try when I first went to him for my skin issues) for many many years. Decades even! The normal variant (the one in the signature dark blue bottle) has been the holy grail for my family (we ladies are all plagued with eczema and sensitive skin LOL) and when they came out with the sensitive skin variant, we all rejoiced! Really appreciate brands that pay extra attention to other consumers with different needs, and DOVE is a brand I am very proud to represent because they believe in the notion of 'Real Beauty' for women which I can't agree more with. If you are unaware of the Dove Real Beauty Campaign, you can check it out here. This is actually the MAIN reason why we sensitive skin people have to shun away from so many body washes in the market. More often than not, they contain harsh ingredients that make us feel squeaky clean, but leave our skin dry and tight. Dove Sensitive, on the other hand is hypoallergenic, soap free and clinically tested to make sure that they are safe for use. It surprisingly doesn't foam up as it does not contain any surfactant that is commonly found in other body washes, but instead the consistency of the body wash is smooth, and glides on really seamlessly onto the skin. It left my skin feeling so soft after it has been rinsed off, definitely a product I will recommend to everyone because it not only retains the nutrients of the skin, it even goes beyond moisturising and cleansing! The fresh scent it comes with was another huge plus for me, it was not too over-powering with just the right amount to make me smell and feel properly cleansed and READY to take on the world! Don't we all love a good bath when you come out smelling and feeling so great?! 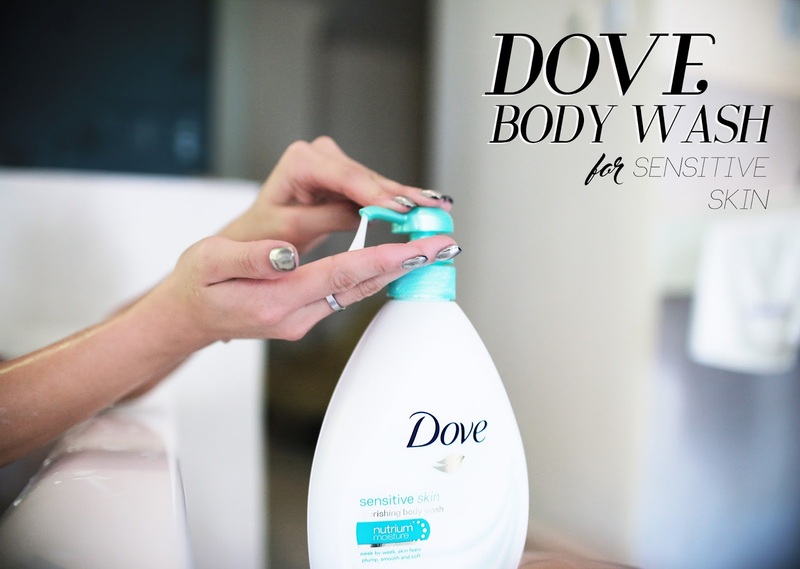 Now if you want to try the Dove Sensitive Body Wash for yourself, you can redeem some FREE SAMPLES for yourself! This post is brought to you by Dove Singapore.